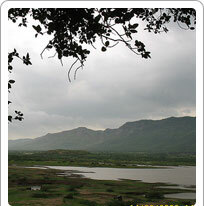 Foy Sagar is an artificial lake, situated just five km from Ajmer. Foy Sagar is named after the English Engineer who led its construction during a famine as a relief project. It is a pleasant picnic and excursion place.